Based on Prime Minister Nikol Pashinyan’s proposal, President Armen Sarkissian has signed a decree to appoint a new ambassador to the Kingdom of Sweden. 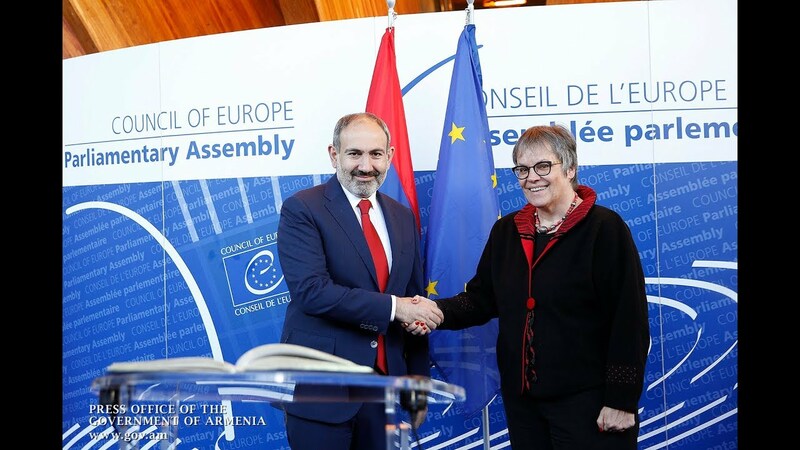 Alexander Arzoumanyan, who is simultaneously Armenia’s top diplomatic representative in Denmark and Norway, will hold his residence in Stockholm, according to the official document. Armenia’s foreign minister from 1996 to 1998, Arzumanyan also formerly headed and coordinated the national delegations’ work in the United Nations and the Organization for Security and Co-operation in Europe (OSCE). He was appointed the Armenian ambassador to Denmark in 2017.